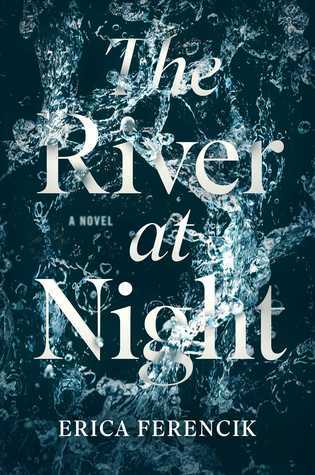 I finished The River at Night last night and I really loved this book! 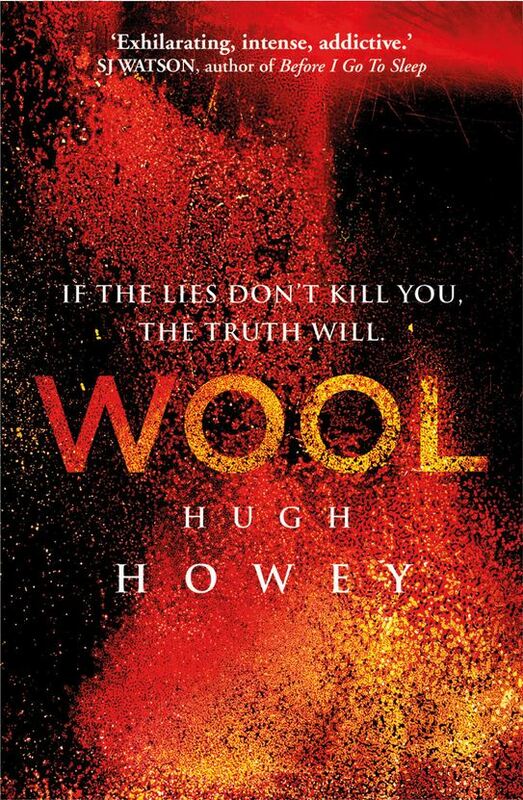 It was a quick thriller of a book which was just what I needed! It was The River Wild meets Misery! Each character has their own baggage and reason to need this trip and I loved how the friendships was the basis for this book! I could super easy see this as a movie starring like Blake Lively! If your looking for a FUN February book then this is the ONE! In a ruined and toxic landscape, a community exists in a giant silo underground, hundreds of stories deep. There, men and women live in a society full of regulations they believe are meant to protect them. Sheriff Holston, who has unwaveringly upheld the silo’s rules for years, unexpectedly breaks the greatest taboo of all: He asks to go outside. His fateful decision unleashes a drastic series of events. An unlikely candidate is appointed to replace him: Juliette, a mechanic with no training in law, whose special knack is fixing machines. Now Juliette is about to be entrusted with fixing her silo, and she will soon learn just how badly her world is broken. The silo is about to confront what its history has only hinted about and its inhabitants have never dared to whisper. There are several versions of this book, this started as a short story so make sure you get THIS cover!!! And this is a pretty thick book and it took me a little bit but I LOVED it! Once again this is a different take on the apocalypse and I digged it (no pun intended)! This book was very vivid I could picture the silos they live in and the world around them perfectly! And whats great is the twist has a twist, it’s a reverse twist and I liked it! There are 2 more in this series and I will be starting book 2 very soon! Previous Post I am not a member….